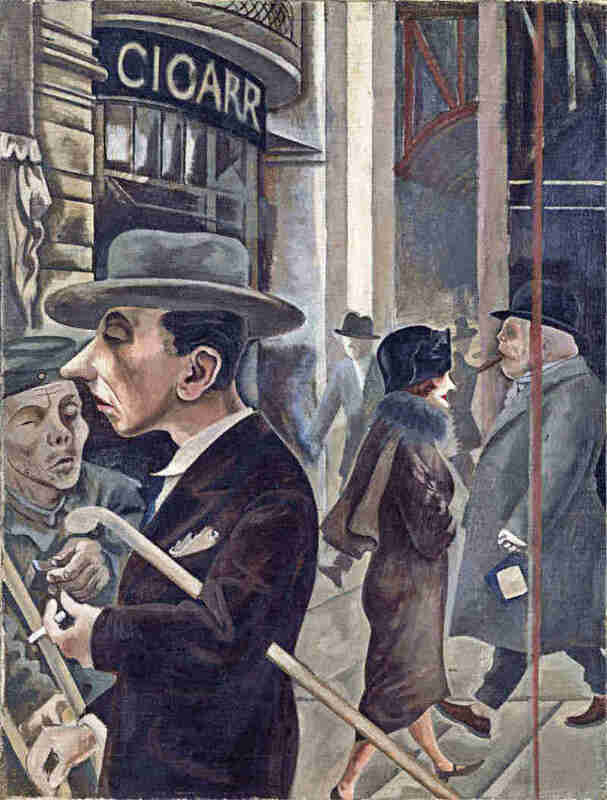 New Objectivity: Modern German Art in the Weimar Republic, 1919–1933 is organized into five thematic sections: Life in Democracy and the Aftermath of the War examines both the polar conditions dividing Germany’s rising bourgeoisie and those suffered most from the war’s aftereffects, including maimed war veterans, the unemployed, prostitutes, and victims of political corruption and violence; The City and the Nature of Landscape addresses the growing disparity between an increasingly industrialized urbanity and nostalgic longing for the pastoral; Still Life and Commodities highlights a new form of the traditional still life in which quotidian objects–often indicative of mass production–are staged to create object-portraits; Man and Machine looks to artists’ attempts to reconcile the transformative yet dehumanizing effects of rapid industrialization; and lastly, New Identities: Type and Portraiture showcases a new trend in portraiture in which subjects are rendered as social typecasts rather than individual subjects. 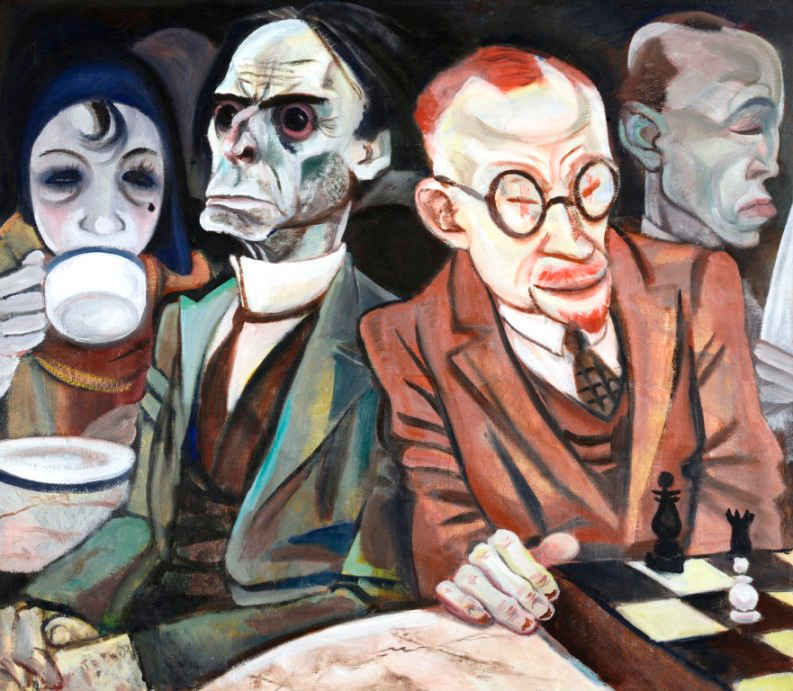 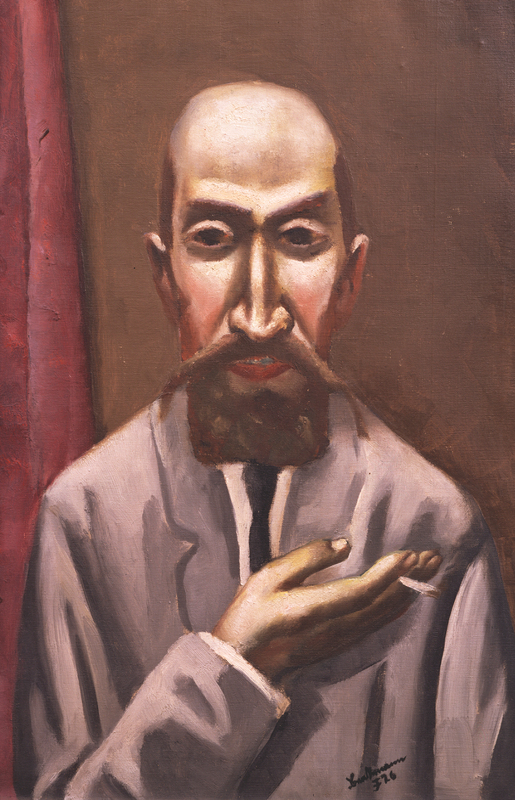 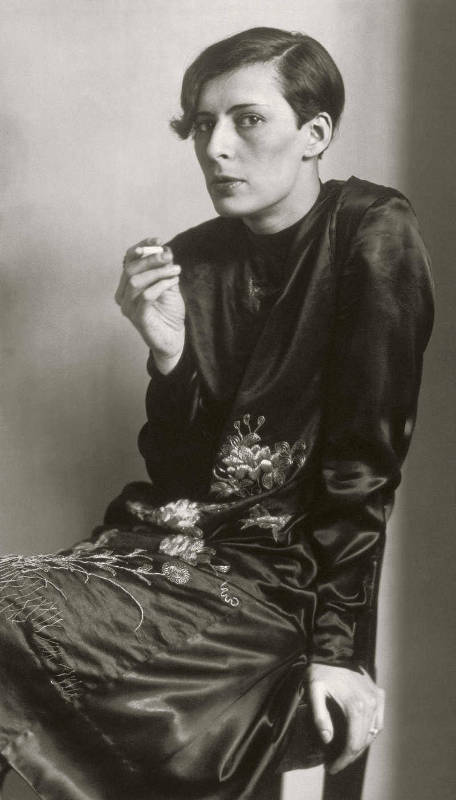 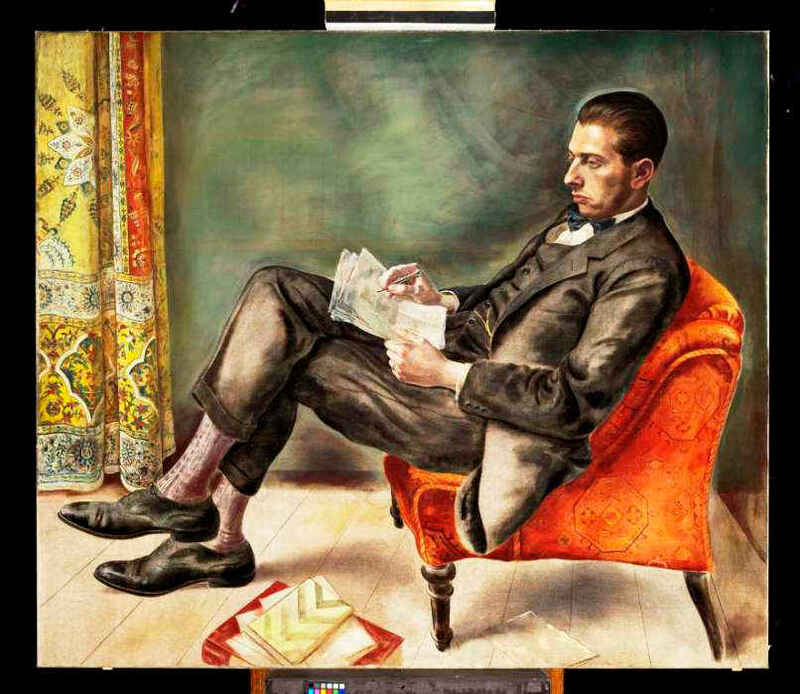 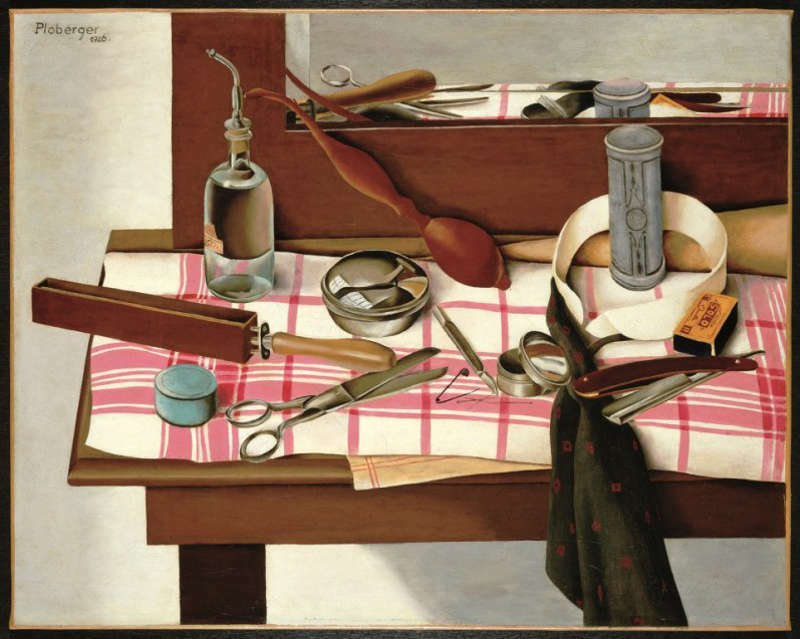 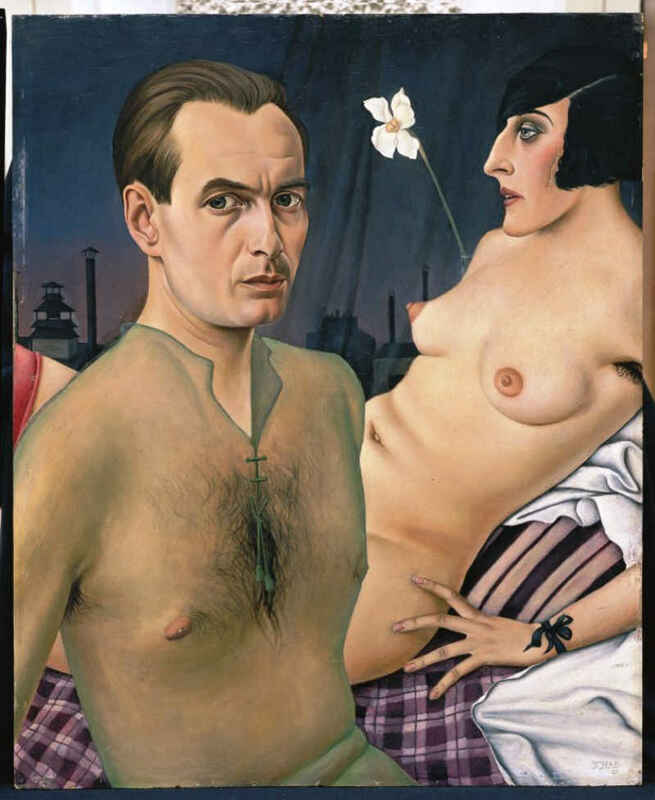 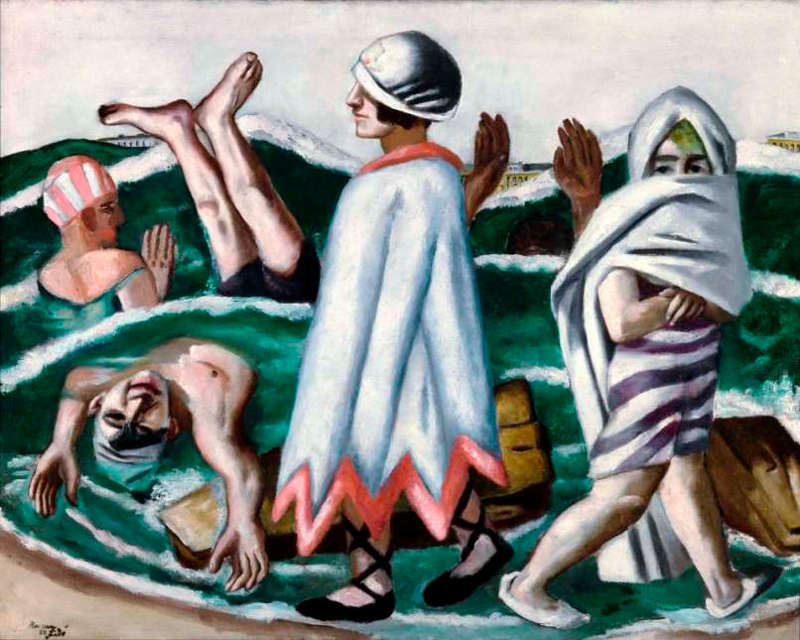 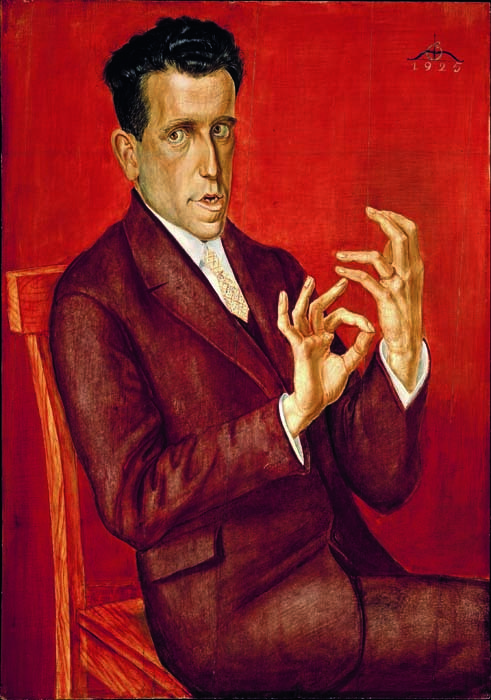 New Objectivity: Modern German Art in the Weimar Republic, 1919–1933 debuts at Museo Correr (May 1–August 30, 2015), where it will be on view during the Venice Biennale before traveling to LACMA in an expanded format in Fall 2015. 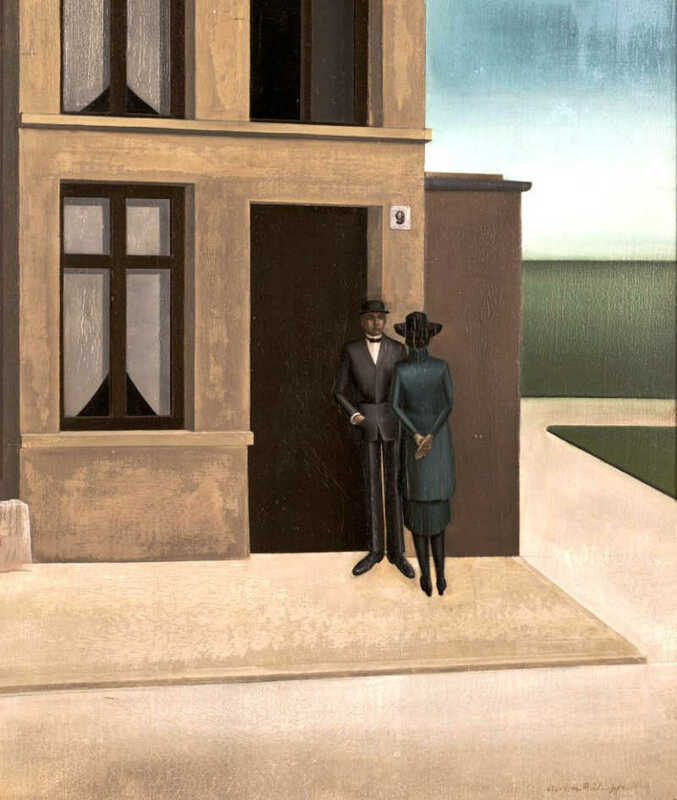 The exhibition is accompanied by a fully illustrated, scholarly catalogue available—co-edited by Barron and Sabine Eckmann—in both English and Italian editions.